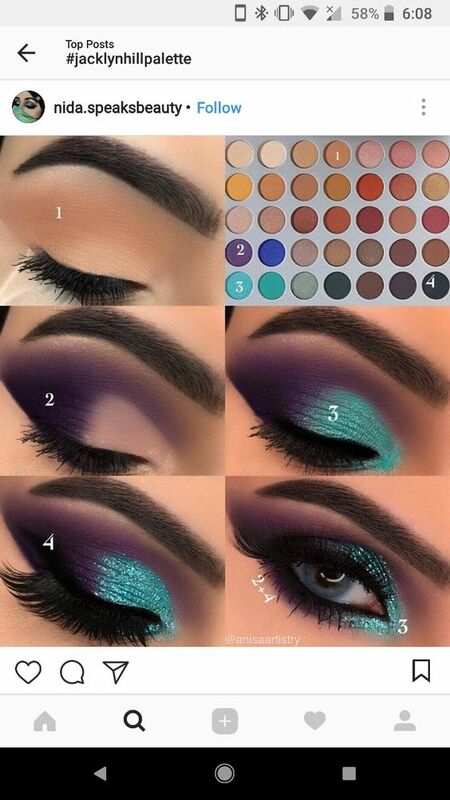 I have been obsessed lately with using the Jaclyn hill pallet, for inspiration I looked to pinterest for some ideas. 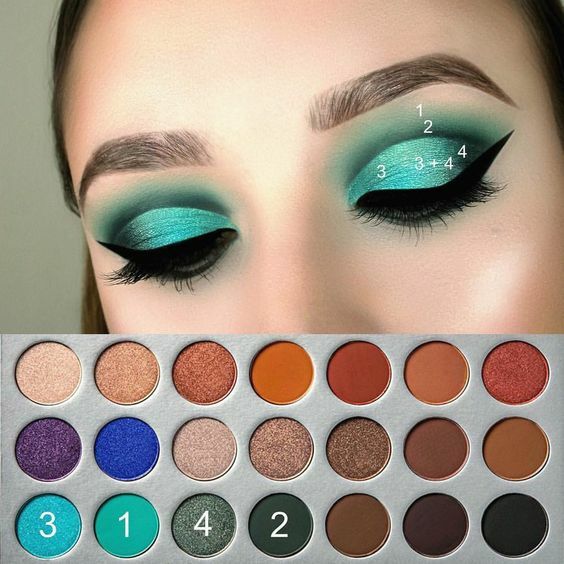 There are so many talented people out there, that I just felt the need to share. 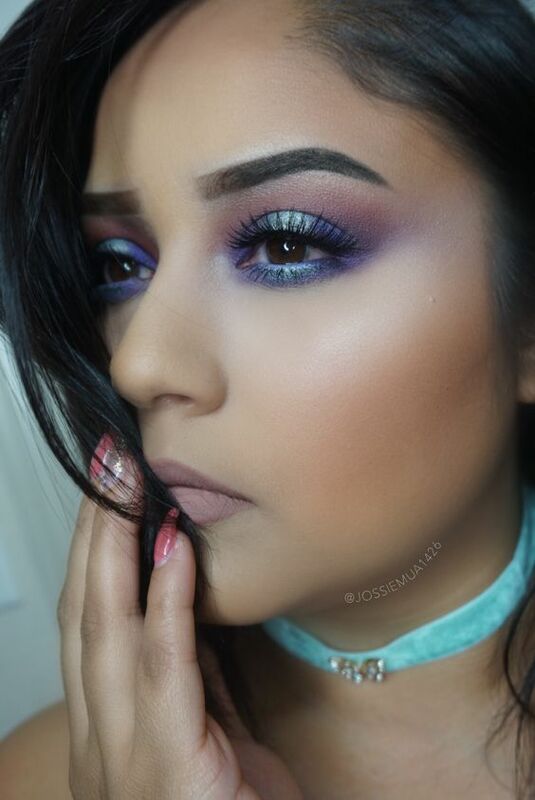 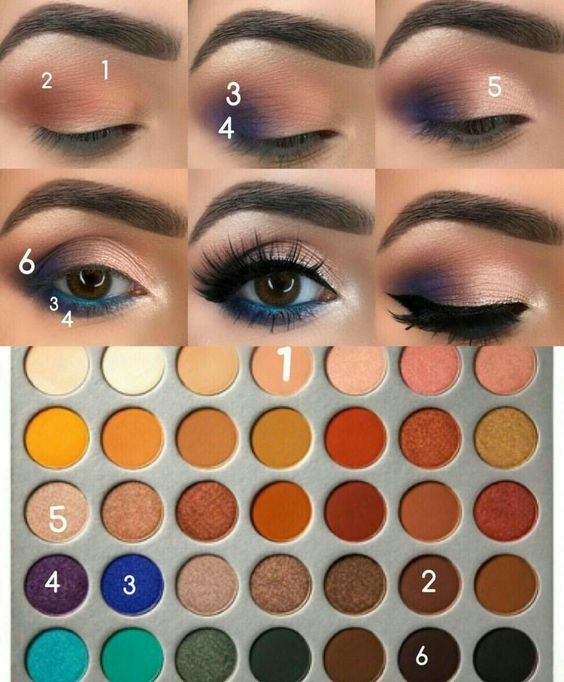 So these are the looks that I am definitely want to try out. 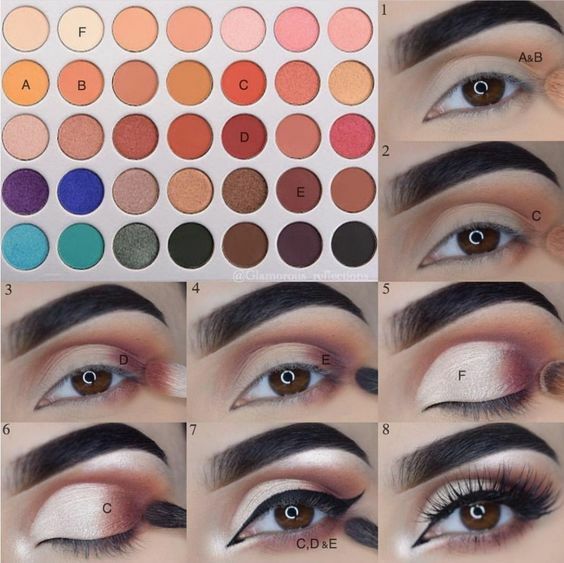 How about you which one is your favourite? 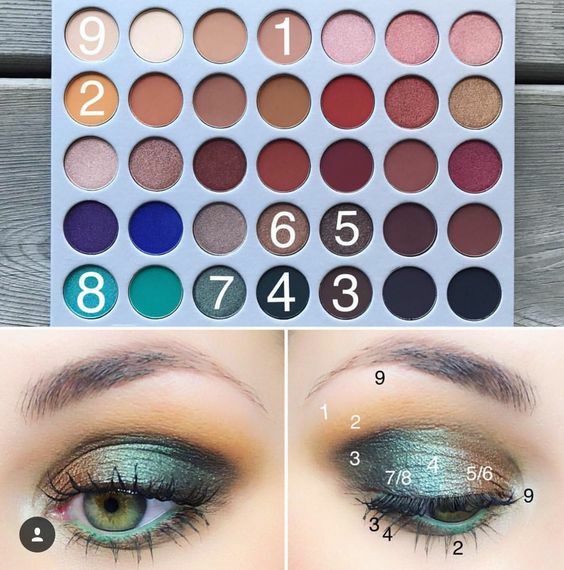 Just a quick disclaimer – None of the pictures are my own they are taken from pinterest.com. 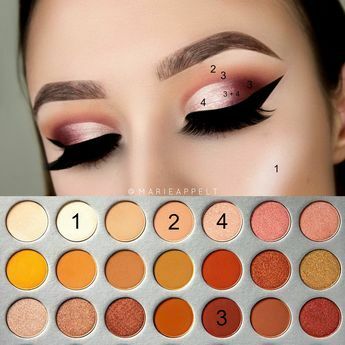 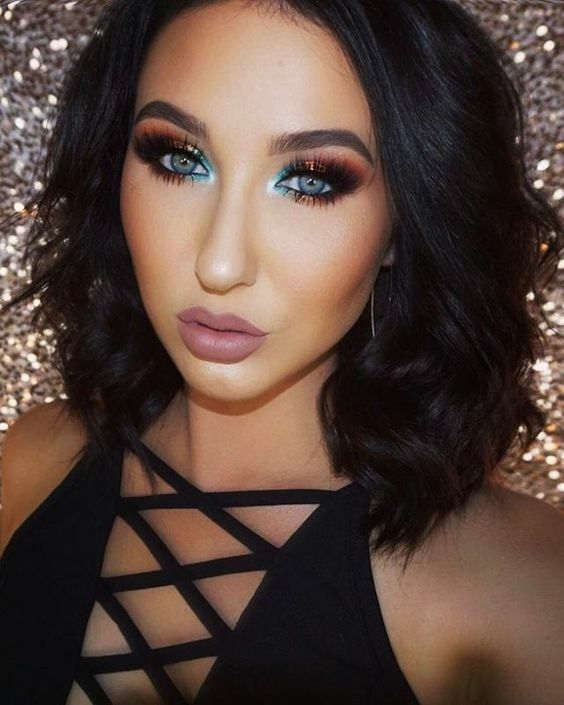 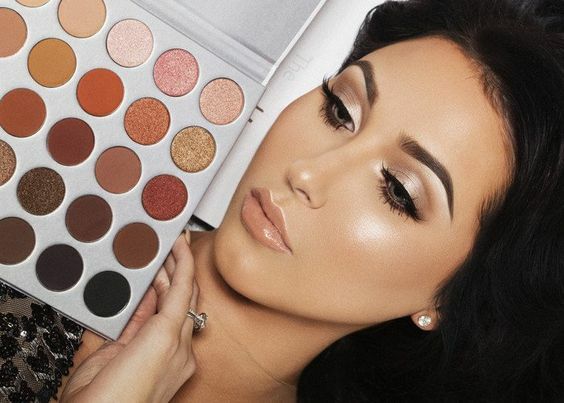 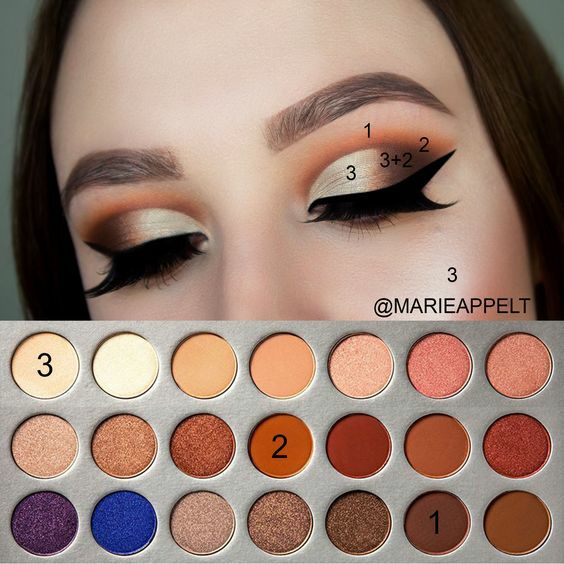 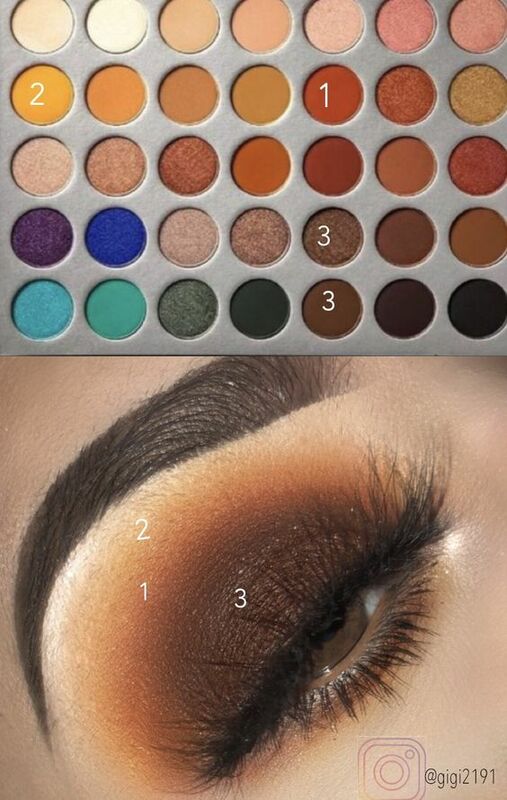 These are only shown to give inspiration to everybody who owns this palette or for those of you tahe want to purchase the palette ( morphe.com or beauty bay) and wants to give a new look a go.